Join us in nature’s playground as we discover what lies beneath and around our boardwalk habitats. 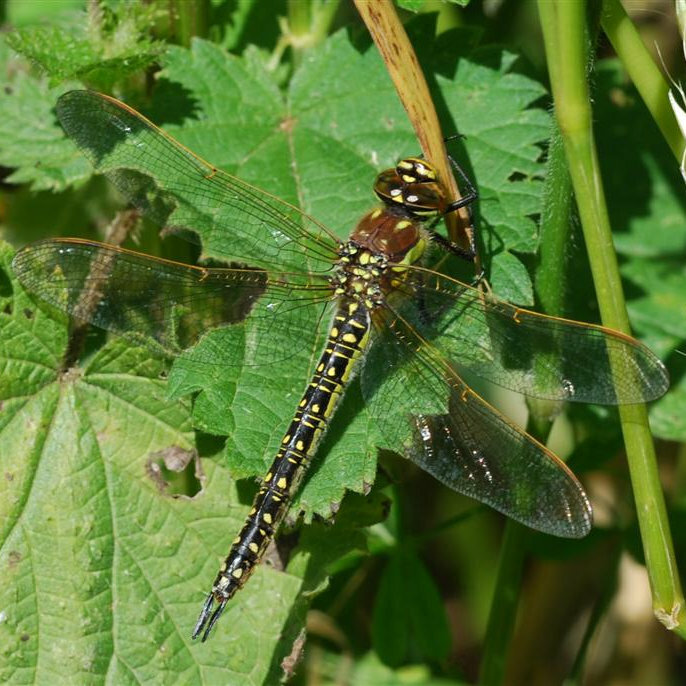 Look out for damsels and dragons and uncover wild places underfoot as we explore these special areas of the reserve. There will be plenty of opportunities for natural play using resources found around the reserve and a chance to take home something you’ve made during the day. Under the Boardwalk - Join us in nature’s playground as we discover what lies beneath and around our boardwalk habitats.